The School seeks to maintain a connection with its alumnae of all generations and backgrounds. Fill out the below form to update your details and hear about upcoming events and opportunities to reconnect with fellow Grammar Women. If you would like to update the School’s records for one of your peers, please fill out the Share Alumnae Records Form. Thank you for updating your details. If you have any enquiries, please contact the Alumnae Relations Manager via email. We would like to understand how your career has developed since you left Brisbane Girls Grammar School. If there are any questions you would prefer not to answer, please leave them blank. 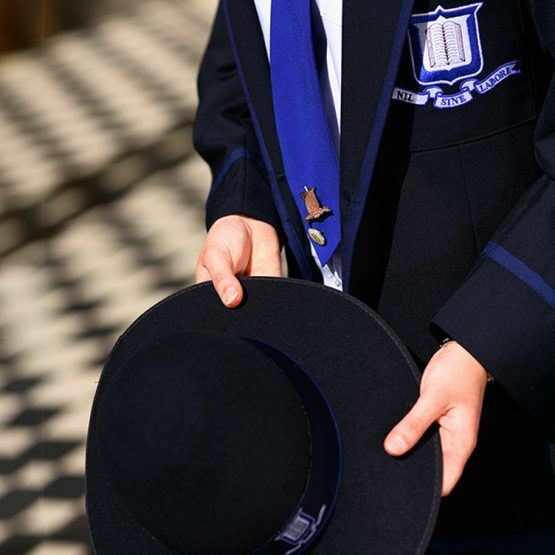 What were your career aspirations when you graduated from Brisbane Girls Grammar School? Have you pursued your career aspirations? We would be very interested to hear about your career experience. Did you pursue your post-school plans as intended? Or did your career take you in another direction? Please provide any information you would like to share with the School, such as higher education and/or study pursued, qualifications you hold, career experiences, achievements and highlights, etc. If you would like to offer your support to the School, we would be delighted to hear from you. Please check all that apply so we may tailor invitations and events to suit you. I am aware of the benefits of being a member of the Grammar Women community and I am intending to stay connected to the School. Thank you for supporting Brisbane Girls Grammar School. If you would like to provide any further information, please do not hesitate to contact grammarwomen@bggs.qld.edu.au or +61 7 3332 1437.